2013 Hollowell Have A Go weekend. This years Hollowell Steam Rally got off to a good start on the Friday when volunteers met at Sywell to load up and take the equipment and errect it at Hollowell. 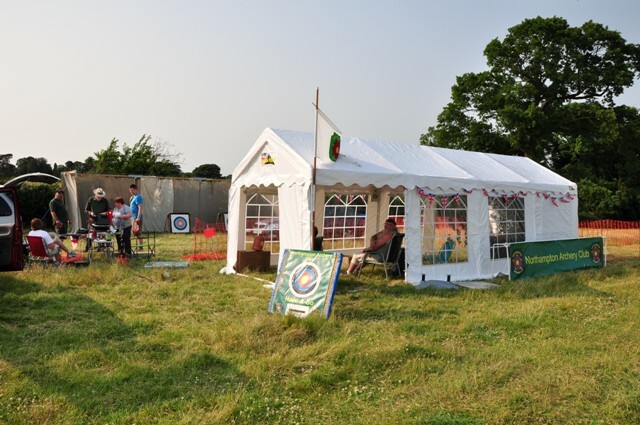 The NAC’s new gazebo can be seen in the picture attached and the weather could not have been better. We were cooking on all sides as we put the equipment together and gallons of sun tan oil was needed. Furthermore the Saturday and Sunday was extremely busy with Have A Go-ers and the volunteers were kept busy on both days. 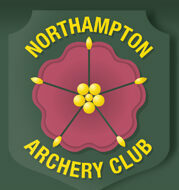 This event is probable our main even and it is local to Northampton. We have raised money for the NAC which will benifit all members as the more income we get the greater the chance is of holding fees at current levels. We are gratefull to all those members who attended and shared the workload as in the heat of the day it was very hard at times. Pictures are now posted on are webpage within the Gallery section. An e-mail will be circulated by the Chairperson expressing thanks to all who helped at anytime during the 3 day event.